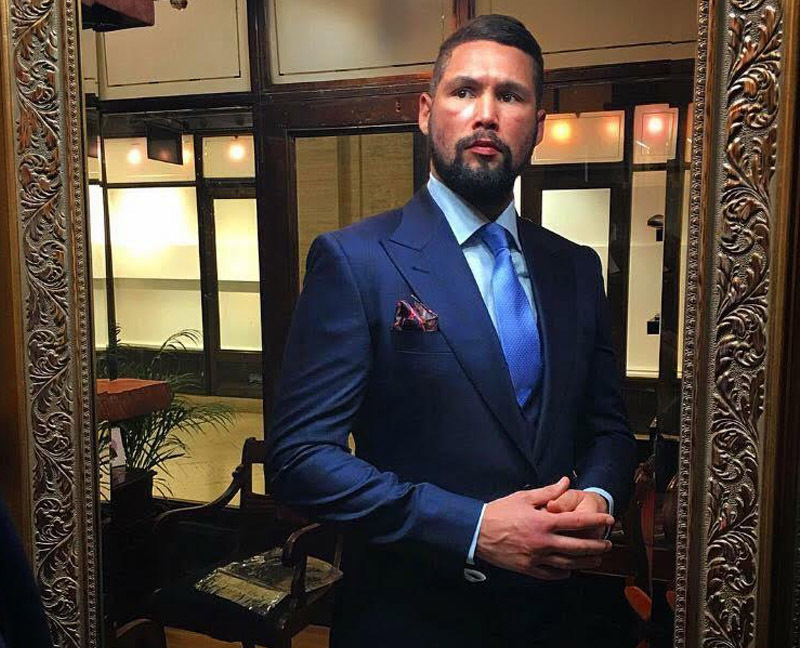 For the modern gentleman who is at the pinnacle of his career, nothing can make a statement of that success quite like a luxurious bespoke suit. A bespoke suit is truly personalised. Not just ‘made to measure’ but made to suit one’s personality. Some like to make a bold entrance in a strikingly opulent fabric. At Signature Bespoke we stock exclusive fabrics with 24 Carat Gold thread and even crushed diamonds. Others like to be noticed for their quirky style and we have created suits in some show-stopping colours for clients who like to stand out from the crowd. 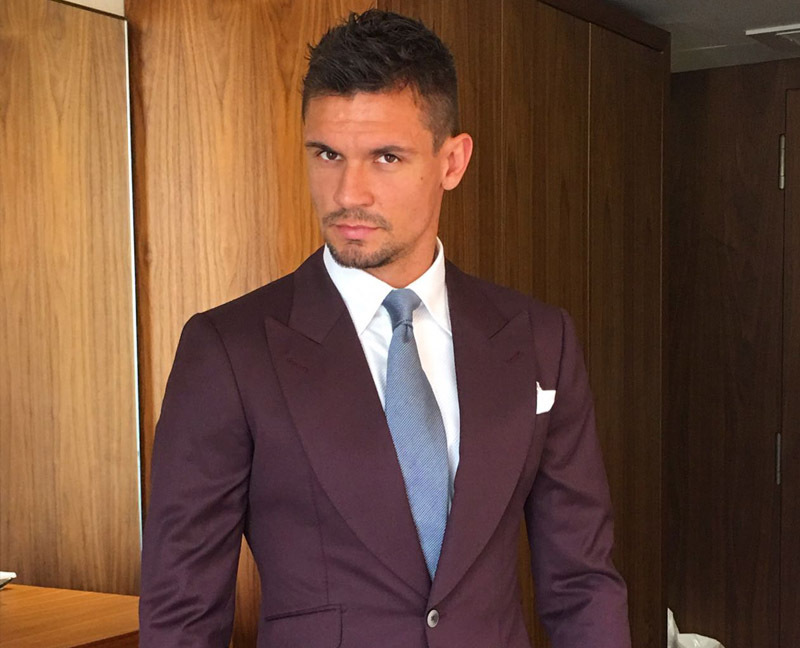 A Yellow suit will most definitely get you noticed! On the other hand, we are well aware that for a lot of clients, subtlety is the key, especially in the corporate world. 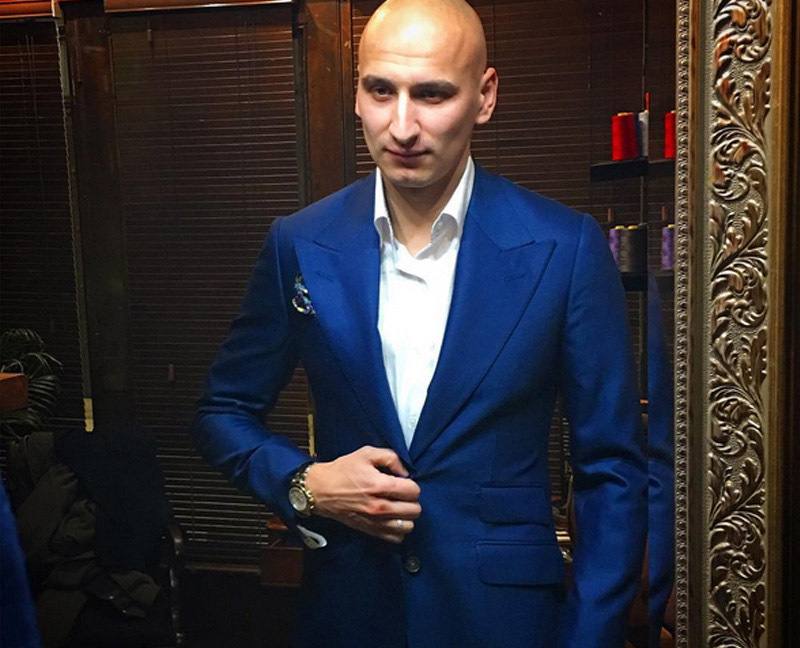 A beautiful suit in a more traditional fabric is well worth the investment. 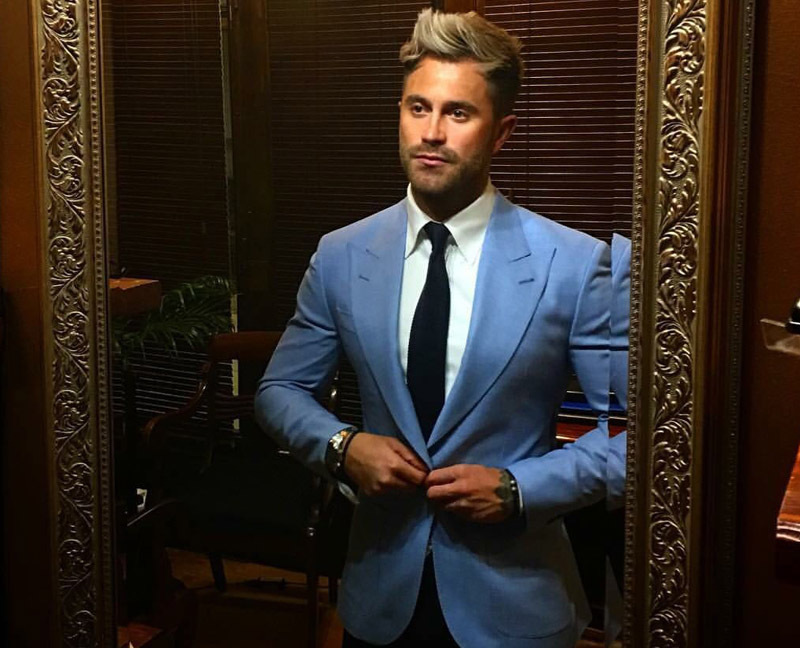 With all our suits, whether it be a traditional business suit, a wedding suit or a bold statement jacket and trouser ensemble; the one thing that we take ultimate pride in, and that sets us apart from the competition, is the cut and attention to detail. 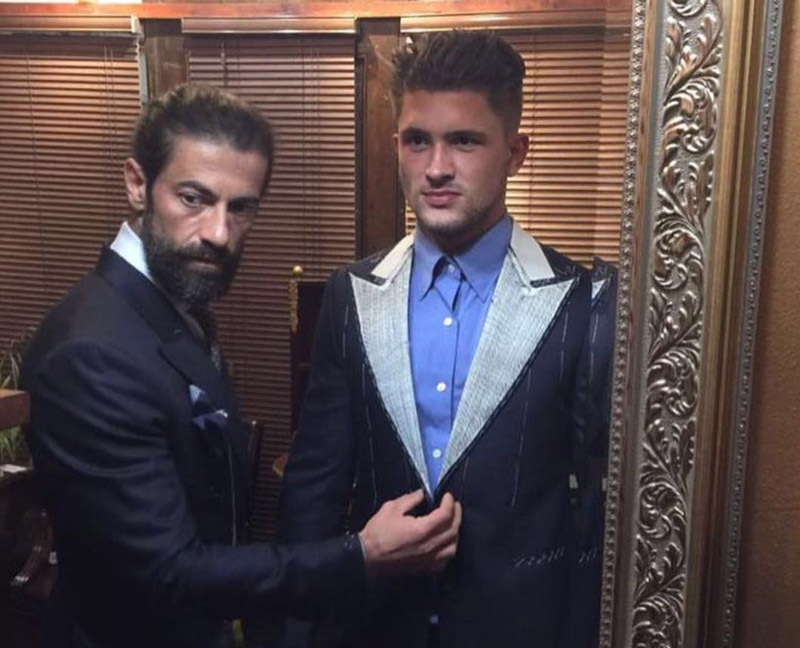 Once you have worn a Signature Bespoke suit we guarantee you will never look back. Just as our suits are Bespoke; so is our service. 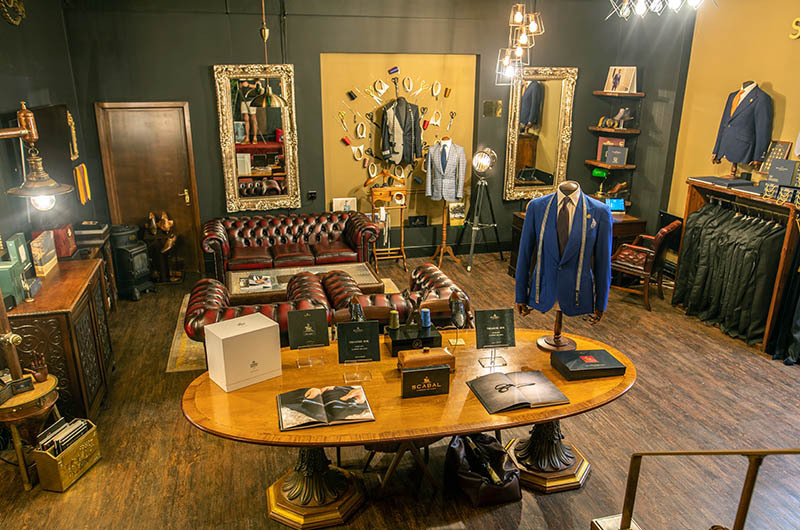 A lot of our customers are too busy to make a trip to our boutique in Liverpool. That is not an issue. We will travel to wherever you are. You can have your measurements taken in the privacy of your own home. You can browse through our fabric selection whilst poolside on vacation. We work around you to offer a truly Bespoke service. 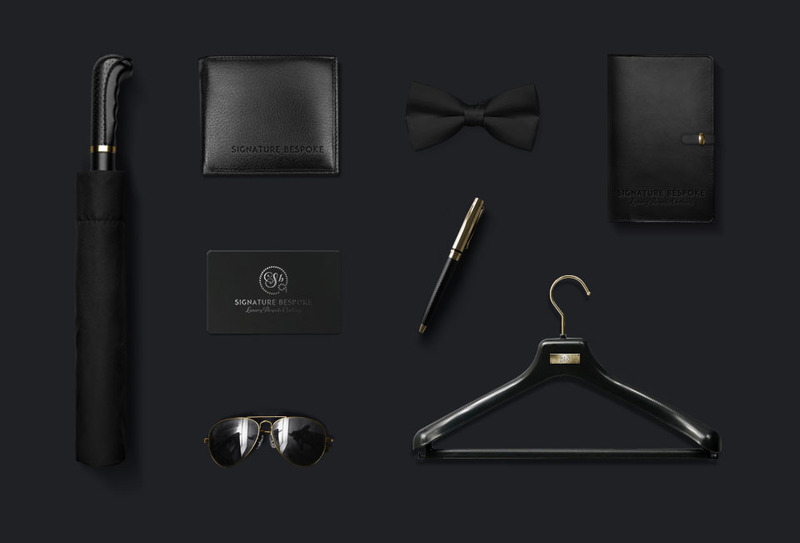 The ultimate in luxury, for the modern gentleman that demands nothing but the best. NEW for January 2018: We have been featured in the Liverpool Echo - read the full article here! 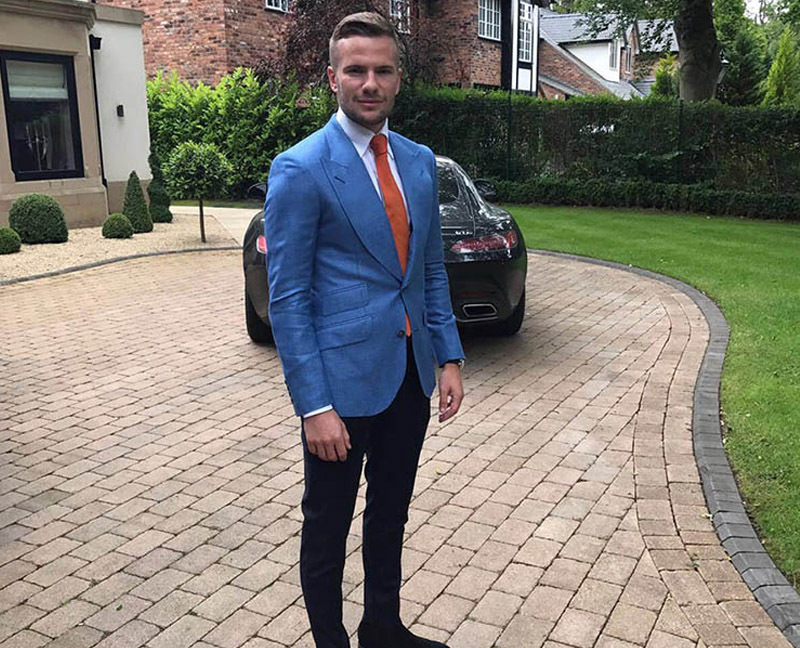 Signature Bespoke is a British company of which we are extremely proud. The company trades under the direct and exacting supervision of its founder who has extensive international experience in the high-end fashion business. Our founder began his career in luxury retail over 15 years ago. He worked for a number of exclusive haute couture designers such as Giorgio Armani, Dolce and Gabbana, Tom Ford and Louis Vuitton. 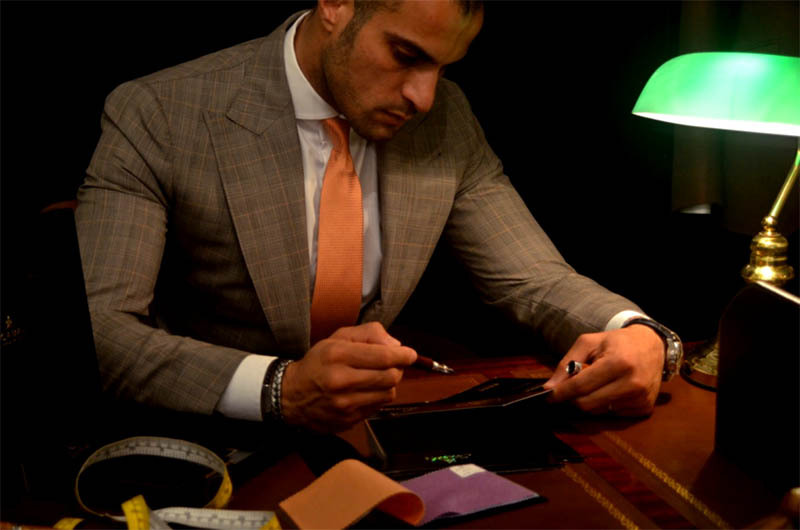 His passion for bespoke tailoring took hold on completion of training with a master tailor from Canali. He returned to the UK after a number of years working in such glamorous locations as Dubai, Milan and London. 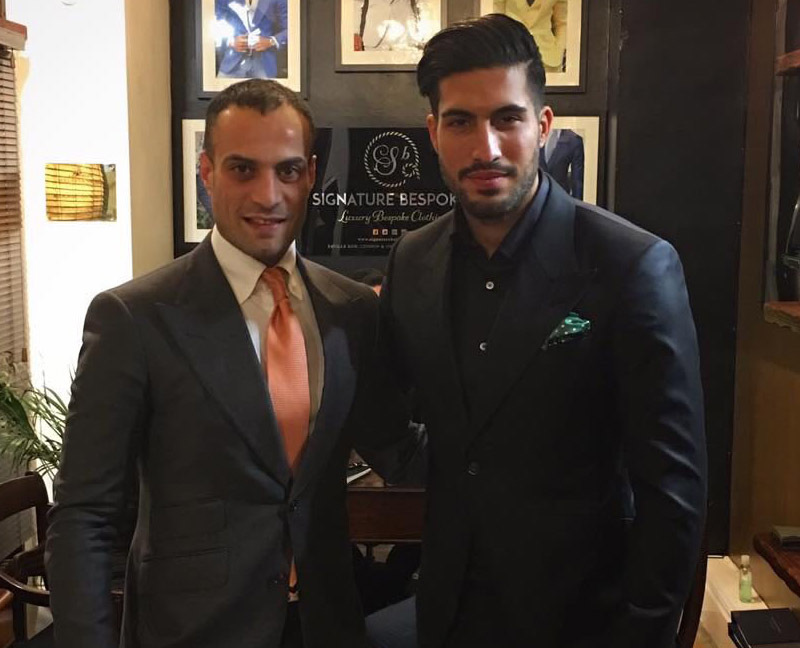 Upon his return he had the opportunity to work alongside many high profile clients as a personal stylist. We now have showrooms in Liverpool and London from where we are able to visit all over the United. Kingdom. Visits can now be made internationally by appointment only subject to an agreed fee. We are passionate about sourcing the best fabrics from around the world, including Scabal, Loro Piana and Huddersfield Fine Worsteds to name but a few. We like to visit our suppliers at their mills and workshops to experience first-hand their production processes and to ensure the quality that our clients demand. Should our clients wish to share this experience and enjoy seeing their suit being made, this can be arranged. 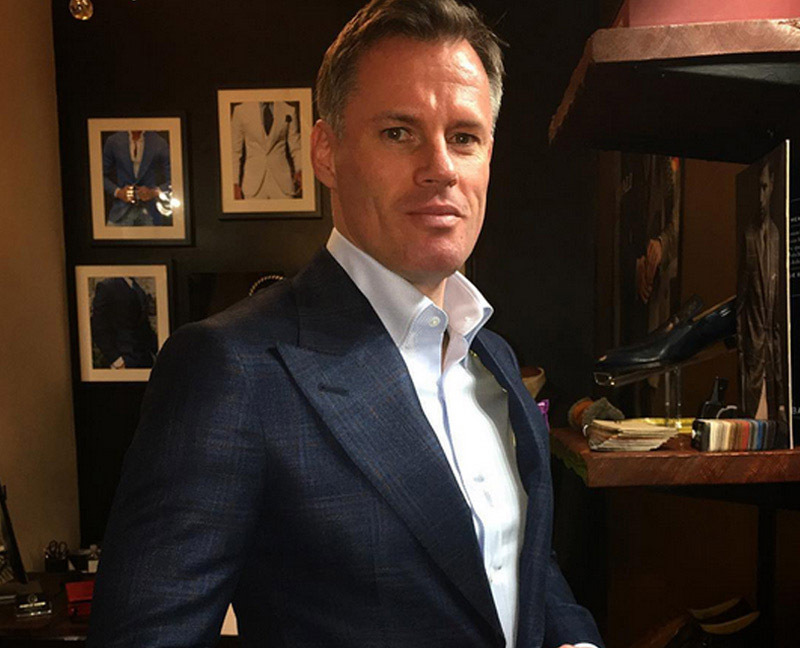 Signature Bespoke are also very proud to tailor for some of the Sky Sports team. Signature Bespoke were proud to be the official tailor to the 2016 Chester Races. Paddy Mcguinness wore his Signature Bespoke suit on ITV's Take Me Out.